Benjamin Moore & Co., a Berkshire Hathaway company, is one of North America's leading manufacturers of premium quality paints and coatings for residential and commercial use. BenjaminMoore.com receives nearly 1,000,000 visitors each month. Almost half of the visitors want to connect to a local retail store’s website. However, the store owners were struggling to provide a professional website and with keeping the website up-to-date. The brand wanted to give each retail store its own local Web presence and a way to easily update the site efficiently, while maintaining the integrity of the 125-year-old Benjamin Moore brand. 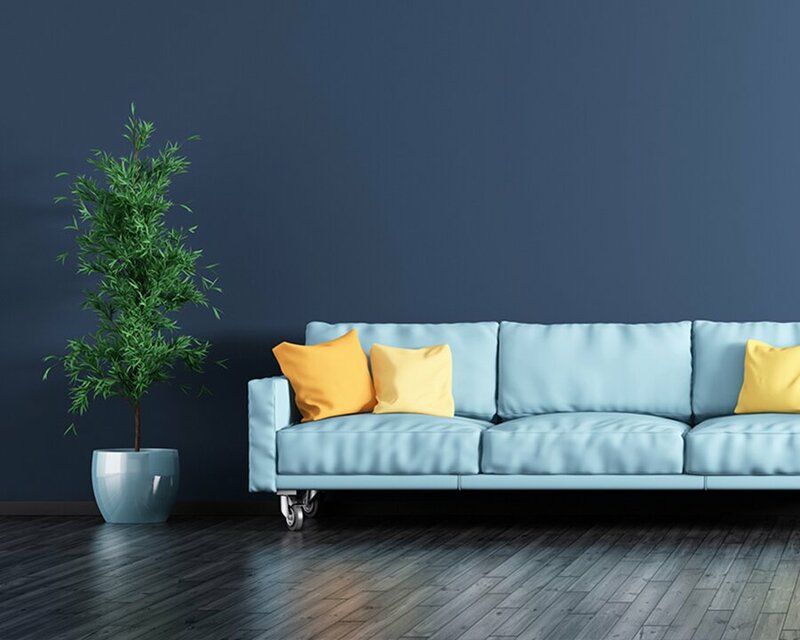 ChannelNet designed a professional-looking, stand-alone website for each retailer that meets Benjamin Moore brand standards, yet still allows retailers to add their own look and custom content. Each website includes a home page, a products section, an about us page, a location and hours page that includes interactive-mapping capabilities, an integrated newsletter, and an email marketing tool. The content management system lets retailers add more pages and expand their presence as much as they like. The stores can tap into Benjamin Moore's vast repository of company-approved assets to pull in the information, video and images they need to promote their local businesses to their communities. They can maintain their own websites without any special technical knowledge. Retailers receive comprehensive help desk services through ChannelNet’s eBusiness Support Center (eBSC). The eBSC provides SEO (search engine optimization) and Google analytics so retailers can continuously improve their presence. Stores that customized their websites receive two-and-a-half times more visitors, and visitors spend almost twice as much time on those store’s websites. To increase store sales even more, the solution also included the design of a special referral website to make it easy for customers to find a painter and/or color specialist.